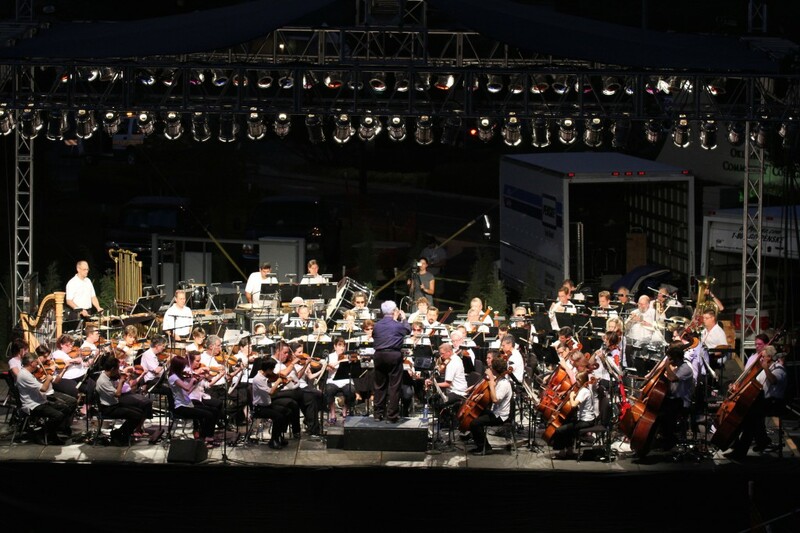 The Oklahoma City Philharmonic in performance at Arts Festival Oklahoma. Courtesy. Labor Day weekend is all about the art at Oklahoma City Community College. Arts Festival Oklahoma is back at the college, 7777 S. May Ave., in Oklahoma City for a 36th year of visual art, crafts, performing arts and food. The outdoor festival features original work by regional artists priced to fit every budget. Budding art collectors can make the most of the scene or take part in the festivities, which are free and open to all. 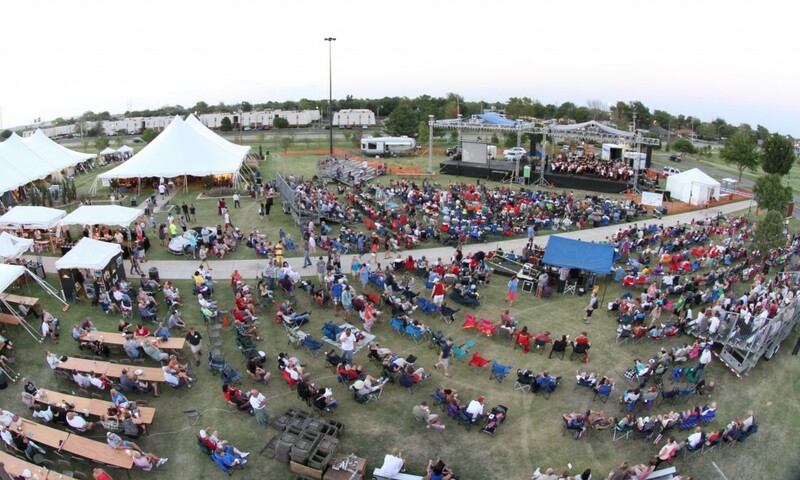 Arts Festival Oklahoma will be from 11 a.m.-9 p.m. Saturday, Aug. 30, and Sunday, Aug. 31. Hours on Monday, Sept. 1, are 11 a.m.-4 p.m. For more, go online to www.occc.edu/afo/.